Following the completion of Kinnevik AB’s distribution of its entire shareholding in MTG to its shareholders in August, MTG will now continue its work towards the previously announced split and distribution of all the shares in Nordic Entertainment Group (NENT Group; comprising MTG Nordic Entertainment, MTG Studios and Splay Networks) to MTG’s shareholders, and the listing of these shares on Nasdaq Stockholm. The process is subject to, inter alia, the approval of an Extraordinary General Meeting of MTG’s shareholders, which will be held in Q1 2019 and would result in the listing of NENT Group’s shares in March 2019. As previously announced, MTG and NENT Group have operated as separate companies with separate brands since 1 July. Anders Borg, Henrik Clausen and Kristina Schauman have also today been appointed as new NENT Group Board Directors. The members of the Board of NENT Group now comprise David Chance (Chairman of the Board), Simon Duffy (Chairman of the Audit Committee), Nathalie Tydeman (Chairman of the Remuneration Committee), Anders Borg, Henrik Clausen and Kristina Schauman. Anders Borg was Sweden’s Minister of Finance from 2006 to 2014 and is a member of the Board of Directors of Stena International. 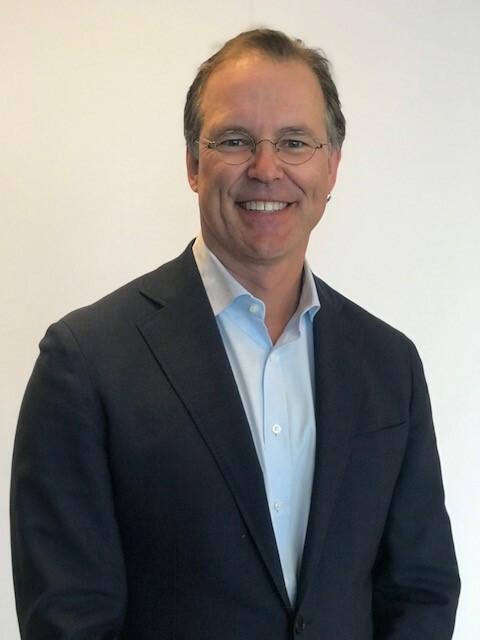 Anders has served on the Boards of a number of companies in the telecommunication, fintech and public administration sectors. He has previously worked for Citigroup, ABN AMRO and SEB, and has been an active member of the World Economic Forum for many years. Anders’s educational background is in economics, political science and philosophy from the universities of Stockholm and Uppsala. 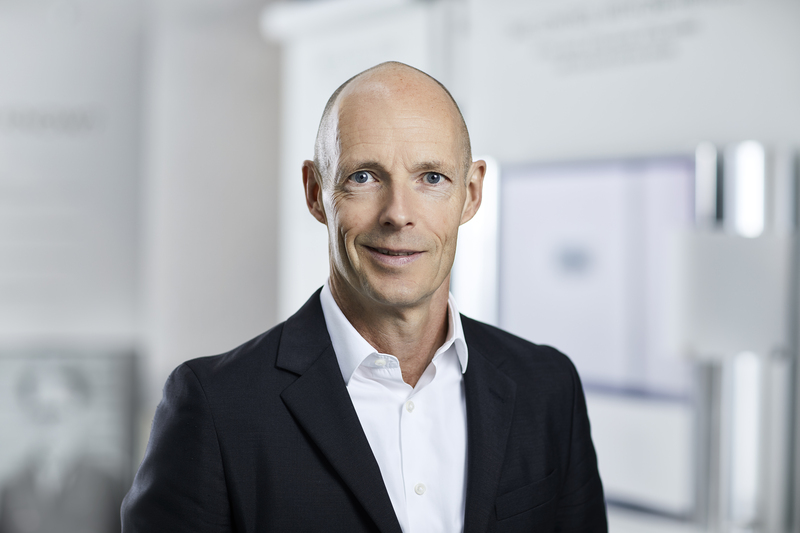 Henrik Clausen has been President & CEO of Bang & Olufsen since 2016, prior to which he was EVP of Strategy & Digital for Telenor Group from 2014 to 2015. Henrik was CEO of Malaysia listed Digi from 2010 to 2014; CEO of Telenor Denmark from 2005 to 2010; and CEO of Cybercity from 2000 to 2005. Henrik began his career at Aarsø Nielsen & Partners, A.T. Kearney and Accenture. Henrik holds a master’s degree in Electrical Engineering from the Technical University of Denmark, a degree in International Trade from Copenhagen Business School and an MBA from INSEAD. Kristina Schauman is a partner and owner of advisory firm Calea AB, and was a Board member of state-owned Apoteket AB from 2009 to 2018, including a period as acting CEO and CFO during 2010 and 2011. Kristina previously served as CFO of Carnegie Investment Bank AB from 2008 to 2009 and of OMX AB from 2004 to 2008, and also worked in finance roles for Investor AB, ABB and Stora Finance. 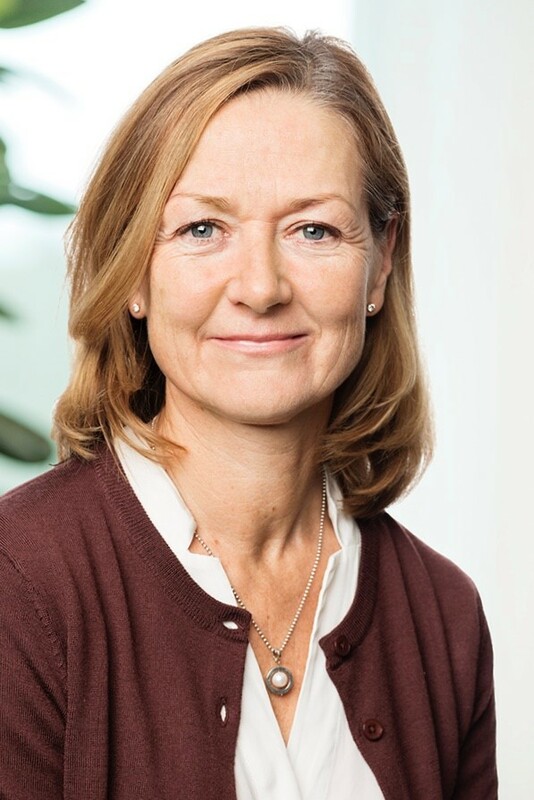 Kristina has been a member of the Boards of a number of private and public companies, including ongoing positions at Nasdaq-listed Coor Service Management AB, BillerudKorsnäs AB, ÅF AB and Orexo AB. Kristina holds a degree in Business Administration from Stockholm School of Economics. MTG (Modern Times Group MTG AB (publ.)) is a leading international digital entertainment group and we are shaping the future of entertainment by connecting consumers with the content that they love in as many ways as possible. Our brands span TV, radio and next generation entertainment experiences in esports, digital video content and online gaming. Born in Sweden, our shares are listed on Nasdaq Stockholm (‘MTGA’ and ‘MTGB’). This information is information that MTG is obliged to make public pursuant to the EU Market Abuse Regulation. The information was submitted for publication, through the agency of the contact persons set out below, at 10:00 CET on 11 September 2018.